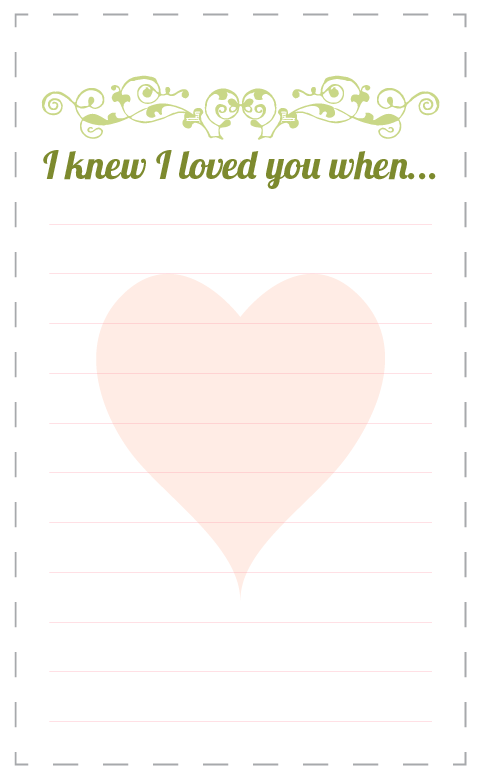 More Valentine freebies! 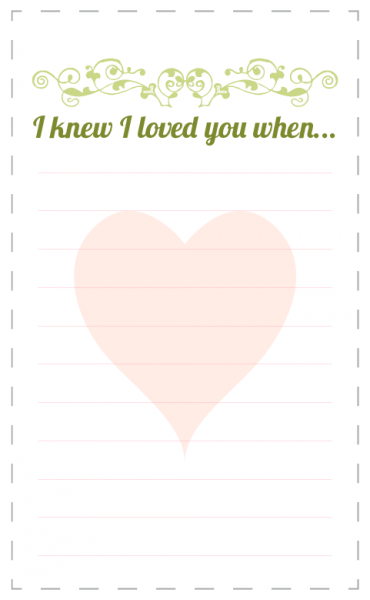 Sized at 3″ x 5″ to fit on an index card, or cut them out as-is and staple them on one end, Makes a cute Valentine gift for a special someone or your children. Make them a fun/exciting as you want.